EXTREMELY RARE FIND! 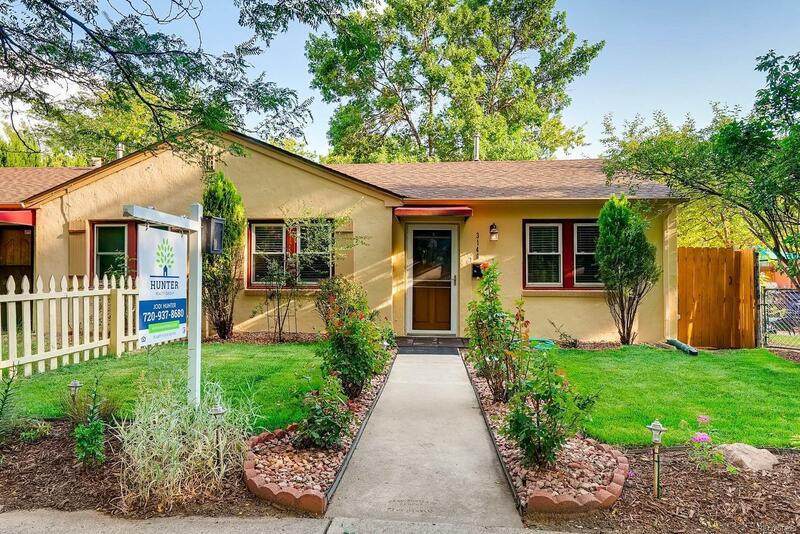 Updated 1/2 Duplex in the Heart of the Highlands w/an INCREDIBLE backyard. Newly updated interior features new wall, trim, door & ceiling paint throughout. No carpet - all hardwood floors & tile! Updated kitchen w/new quartz countertops & tile backsplash, under cabinet lighting & stainless appliances including 5 burner gas range! Adorable bathroom with ample storage! Huge backyard w/newer fence, brick patio, garden area & yard - all with a fresh makeover. Patio equipped w/ gas line, perfect for grilling! New exterior paint, front sod, and landscape lighting. 1 car detached garage w/large off-street parking area behind back fence - perfect for an extra car or two! Newer roof within the past 6 years. Location can not be beat! Quiet street, but walk/bike to everything the highlands has to offer! 5 minute drive to downtown, just a couple minutes to major highways. This is a true gem! Open house Sat 7/21 12-2pm. Offers due by Mon 7/23 by 5pm.